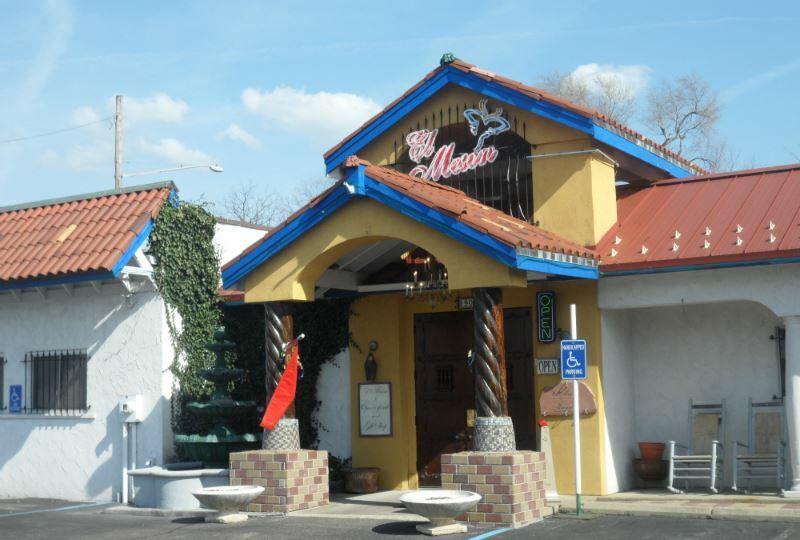 Bring your family along and come celebrate Easter with us at El Meson! Make your reservation for Easter today at (937) 859-8229! $29 Adults, $14 for Children 12 and under, Age 6 and under Free. Tax and Tip will be added.